ZIMBABWE – Police arrested five suspected poachers in separate incidents in Harare and Chinhoyi over the weekend and recovered three ivory tusks. Chief police spokesperson Senior Assistant Commissioner Charity Charamba yesterday confirmed the arrests. 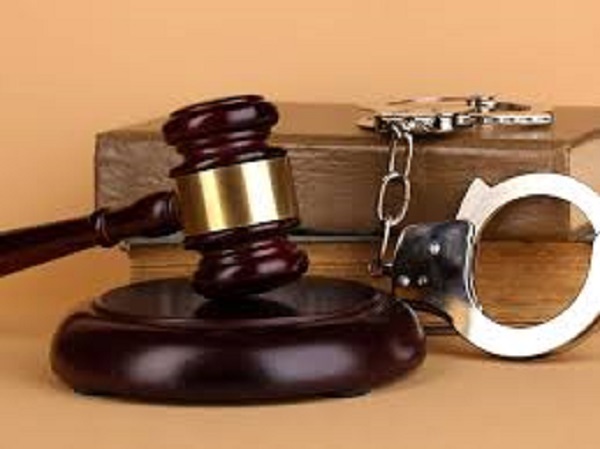 She said detectives from the CID Minerals and Border Control Unit received information that George Chuma (34), Tawanda Kagamukanwa (35), Raphael Chapinduka (28) and Privilege Chichera (22) were in possession of ivory, which they intended to sell. “The team posed as buyers and contacted the accused persons who agreed to meet at Chisipite Shopping Centre (in Harare). “The detectives met the accused persons and found them in possession of one ivory wrapped in a floral pillow case. The quartet was subsequently arrested,” she said. In a related incident, police arrested Funny Mbalekwa (46) in Mvurwi after he was found in possession of two elephant tusks. Snr Asst Comm Charamba said Mbalekwa was arrested after he failed to produce a permit or licence for the tusks. Last month, a Harare businessman George Seremwe, owner of Small World Lodge in Avondale, believed to be the ringleader of a poaching syndicate was arrested on allegations of smuggling six ivory tusks suspected to have been stolen from the Zimbabwe National Parks and Wildlife Management Authority. The tusks were smuggled to Asia using fake documents. Seremwe, who also has a hunting concession in Muzarabani was suspected of conniving with some Chinese and prominent people to smuggle ivory out of the country. It is alleged that sometime last month, six ivory tusks were stolen and they were handed over to the Chinese accomplices who then allegedly connived with Seremwe to compile fake documents for them to be smuggled out of the country. Investigations revealed that Seremwe was allegedly paid $50 000 by the Chinese to facilitate the shady deals. It is also reported that he allegedly demanded another $20 000 saying it was for a Government minister that he was dealing with to facilitate the documents.